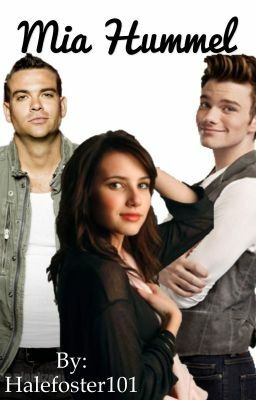 Mia Hummel, Sister of Kurt Hummel She is also the girlfriend of the one and only Noah Puckerman. When Mia realizes she doesn't fit in with the softball girls, she joins her brother Kurt and best friend Finn Hudson in glee club. Will this ruin her relationship with Puck? S1-?